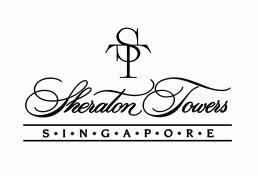 The Confederation of Tourism and Hospitality (CTH) has just signed an internship agreement with the Sheraton Towers Hotel in Singapore. CTH student members will reap the benefits of this fantastic partnership with Sheraton Towers. The partnership aims to promote a dynamic industry blend by bringing together both academic and industry players in the Hospitality context in Singapore. Both the organisations share the common ethos and belief that practical training is essential in grooming future talent in the effort of developing Singapore to excel in the hospitality industry internationally. To achieve that shared value, the partnership also aspires to leverage new training opportunities to prepare the students to be more industry ready. Both organizations believe that the joint partnership will bring more positive synergy to the industry.